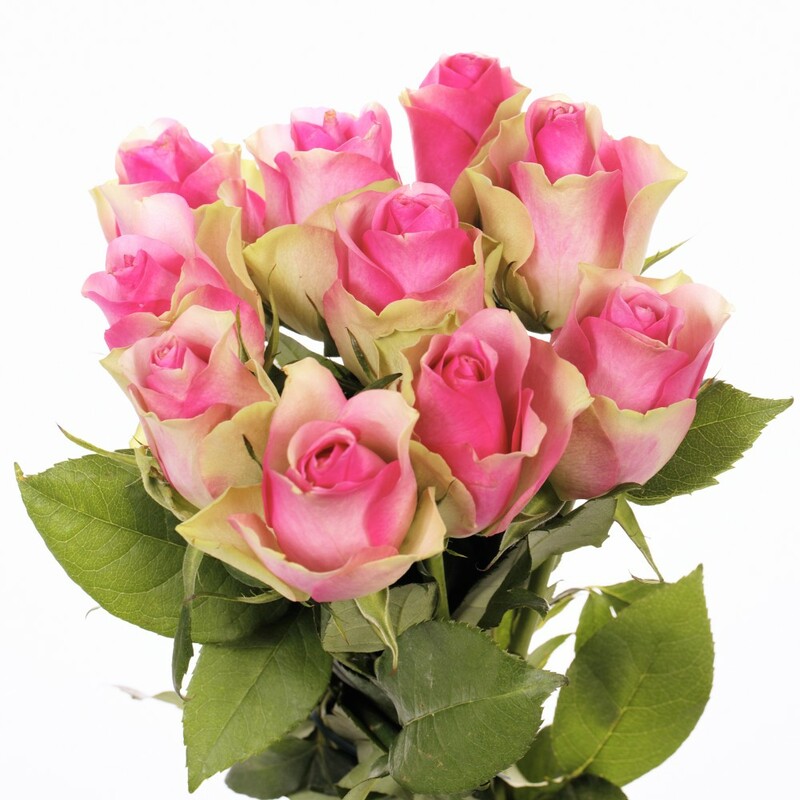 Add happiness to the day of a friend or family member, with a delivery of Ten Pink roses. This breath taking gift Bouquet of Pink roses is all set to touch hearts of your loved ones with warmth of your unconditional love. 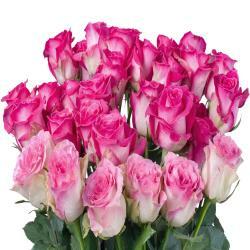 Gift this exclusive Bouquet of Roses to the one you love and make him/her feels special on this valentines day. 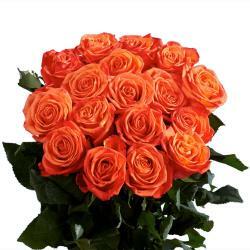 You can also send this bouquet to friend and family on different occasion and festival like Holi, Diwali, Christmas, karva chauth , birthday, anniversary, wedding and so on. 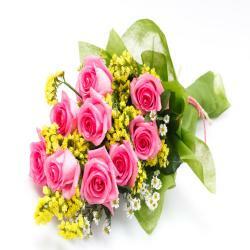 Book it online at giftacrossindia.com to make someones day as most memorable and charming. 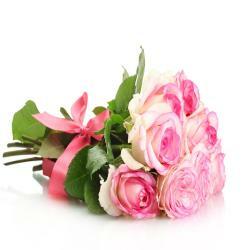 Product Details : Bouquet of 10 Pink Roses with Green fillers.